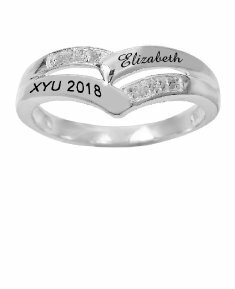 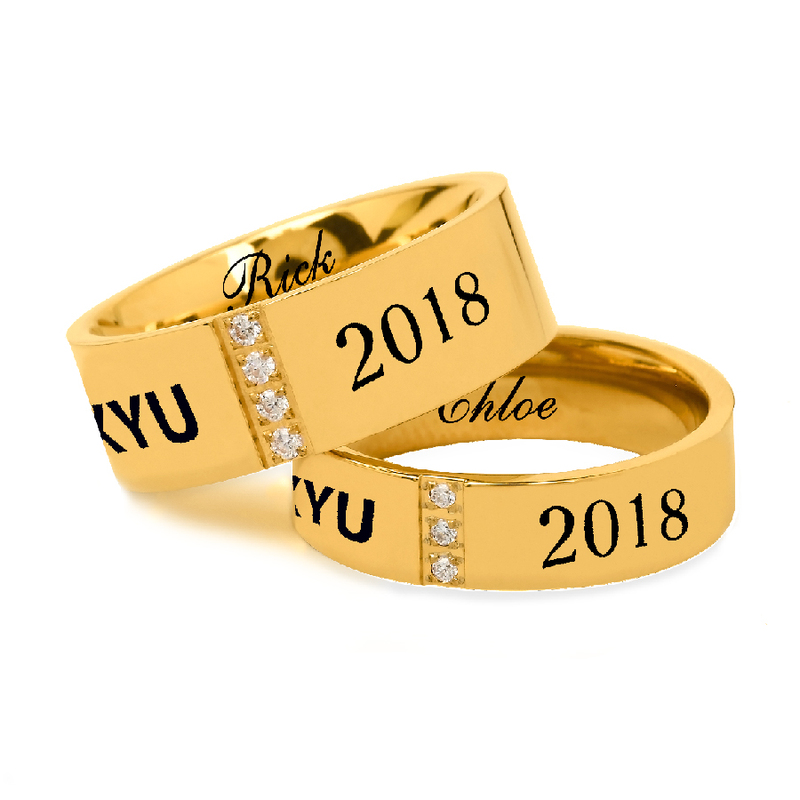 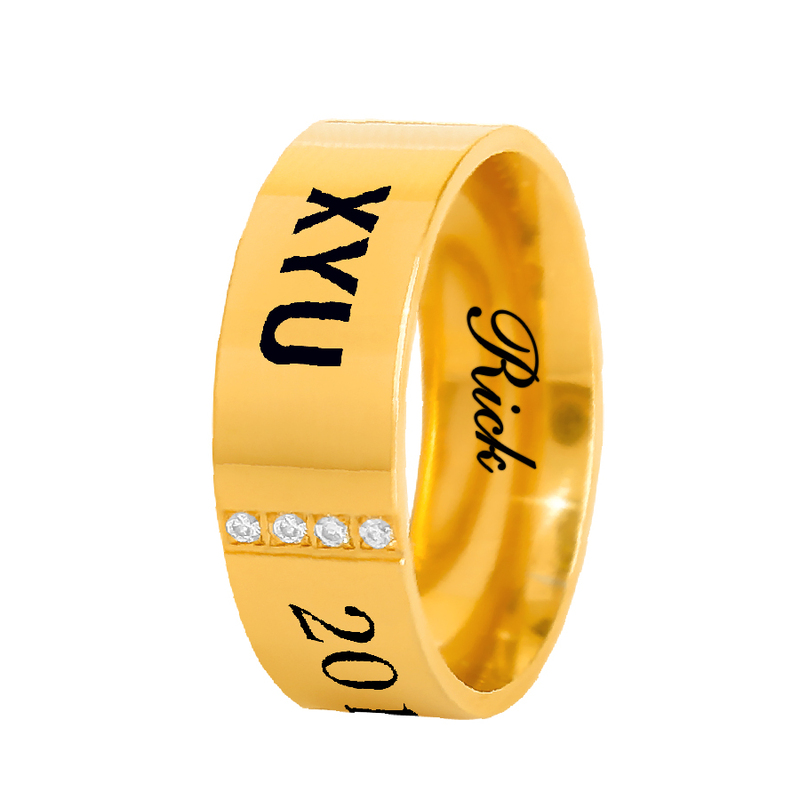 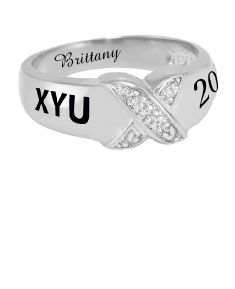 Celebrate their scholastic achievements with this simple yet elegant Cubic Zirconia Class Ring. 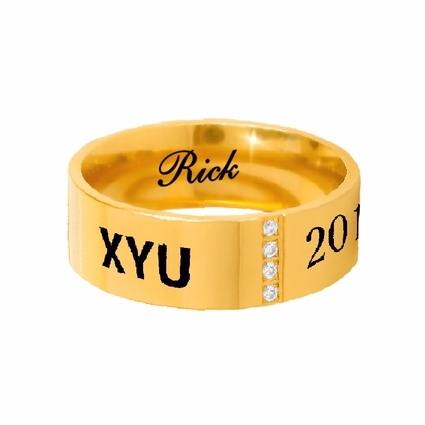 The ring for Him brings 4 Cubic Zirconia and the ring for Her brings 3 Cubic Zirconia. 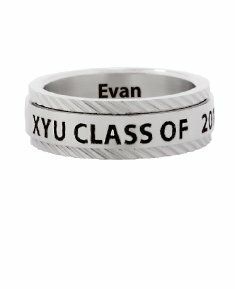 It can be personalized to represent the school initials (up to 4 characters), year (4 characters) and you can also upgrade for an additional cost to add a name or personal message (20 characters). 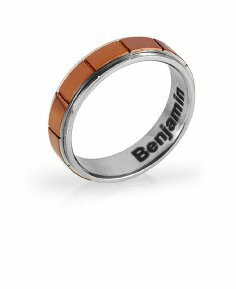 It's made of Stainless Steel available in 14K Gold over Stainless Steel.